Dr. James Benenati, who is also MCVI's fellowship program director of interventional radiology, was selected by SIR President Scott C. Goodwin, M.D., FSIR, to deliver the Dotter lecture, an annual invited lecture to honor one of the founding fathers of interventional radiology. Varicose veins are a common problem that affects approximately half of all Americans older than 50 years. Varicose veins occur when the vessel walls or the valves in veins stretch or weaken, allowing blood to flow back down into the legs. Leg veins become swollen, painful, and cosmetically unappealing. Varicose veins may cause swelling, heaviness, pain, dark areas on the skin, and in severe cases, skin ulceration. 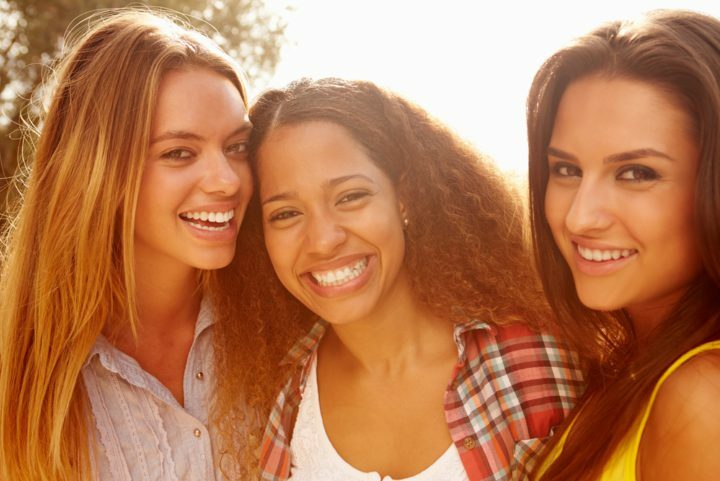 Miami Vascular Specialists (MVS) interventional radiologists have been performing Uterine Fibroid Embolization (UFE) procedures since the mid 1990s. The MVS Interventional Radiologists were among the first in the USA to perform this procedure and they participated in a number of the early trials that led to FDA approval of this procedure. Results of these trials showed similar efficacy with less serious complications compared to hysterectomy and myomectomy. Additionally, recovery time, pain were dramatically lower. Vascular disease can affect women of all ages. Without an index of suspicion, evaluation, diagnosis, and treatment can be elusive. It is believed that the major contributing factors to this increased rate of vascular disease in women in part is the result of increased number of female smokers, obesity, diabetes, and other metabolic disorders. 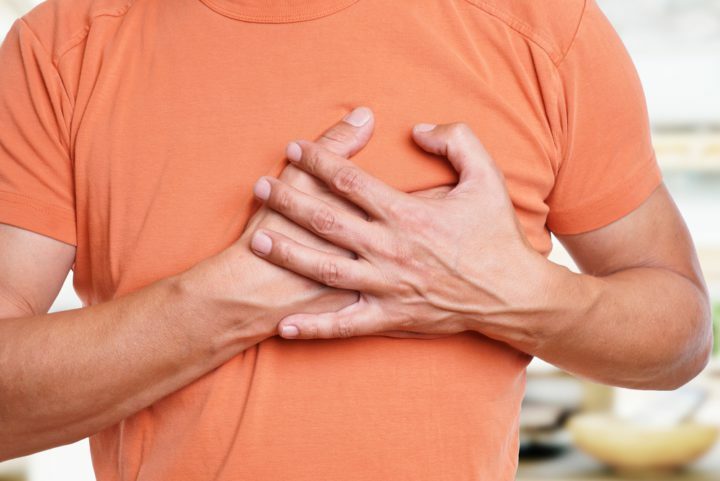 Carotid atherosclerosis is a chronic process that develops over many years and thrives on several well recognized risk factors such as diabetes, tobacco use, hypertension, abnormal lipid profiles and some rare genetic syndromes. 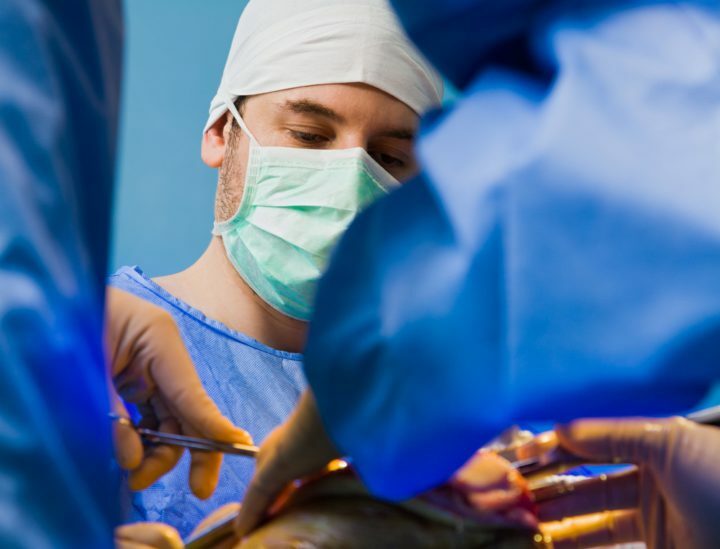 Watch live videos of different procedures that Miami Vascular Specialists physicians offer.